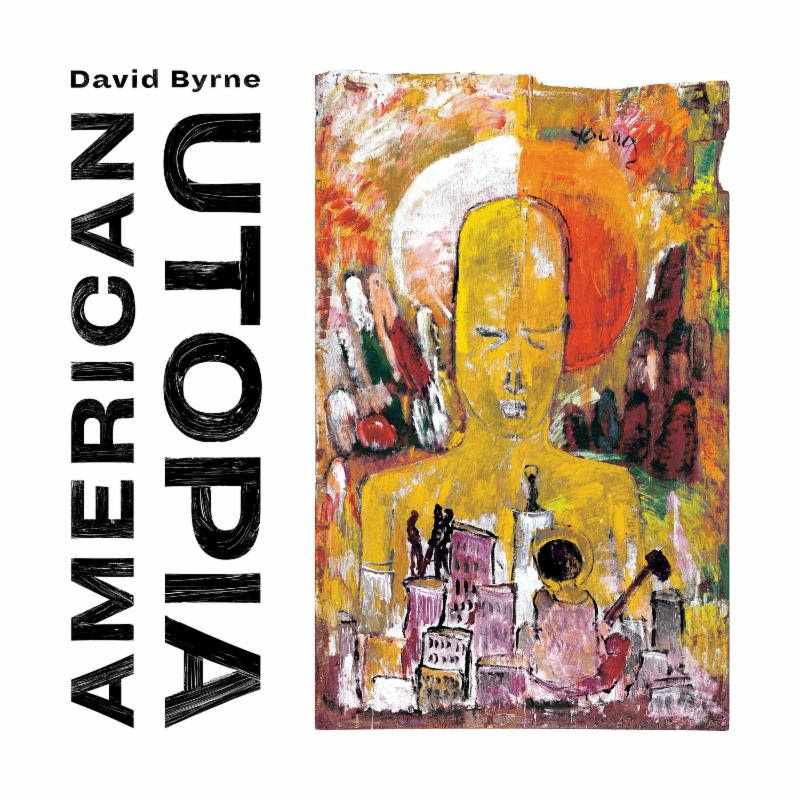 In March, David Byrne will release his new album, American Utopia. In a press release, he spoke of the album saying: "Is this meant ironically? Is it a joke? Do I mean this seriously? In what way? Am I referring to the past or the future? Is it personal or political? These songs don’t describe an imaginary or possibly impossible place but rather attempt to depict the world we live in now. Many of us, I suspect, are not satisfied with that world—the world we have made for ourselves. We look around and we ask ourselves—well, does it have to be like this? Is there another way? These songs are about that looking and that asking. This album is indirectly about those aspirational impulses. Sometimes to describe is to reveal, to see other possibilities. To ask a question is to begin the process of looking for an answer. To be descriptive is also to be prescriptive, in a way. The act of asking is a big step. The songs are sincere—the title is not ironic. 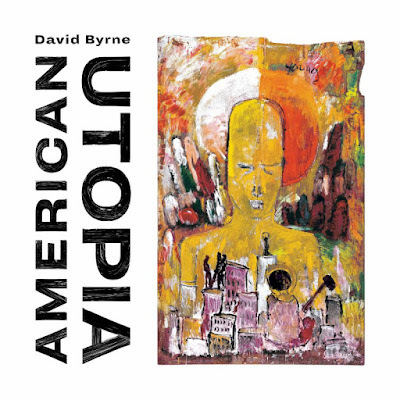 The title refers not to a specific utopia, but rather to our longing, frustration, aspirations, fears, and hopes regarding what could be possible, what else is possible. The description, the discontent and the desire—I have a feeling that is what these songs touch on. I have no prescriptions or surefire answers, but I sense that I am not the only one looking and asking, wondering and still holding onto some tiny bit of hope, unwilling to succumb entirely to despair or cynicism. It’s not easy, but music helps. Music is a kind of model—it often tells us or points us toward how we can be."